Allow us to take you on a tour of this amazing 55+ community! 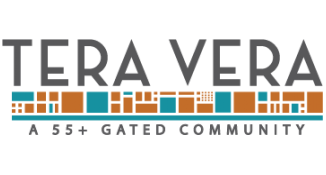 Tera Vera is a sophisticated gated community that offers stress-free, upscale living for Springfield's 55+. Every detail of the community is centered around supporting your active lifestyle both today and in the years to come. Thrive in a welcoming, pet-friendly atmosphere that features an on-site dog park and easy access to the gorgeous Greenway trails. Flourish in residences equipped with convenient technology designed to adapt to your lifestyle. Residents will appreciate the lifestyle consultant available to those who wish to further engage their in-home technology. Live life to the fullest in a community perfectly positioned near the best entertainment, dining, retail, financial and medical services in the area. It's all here at Tera Vera.